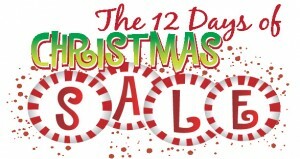 Follow us on Instagram, Facebook, or Twitter to get updates on our 12 Days of Christmas sale! 12/13 Friday – Buy any Mini Bust and get 1 free comic book related to the character of the purchased bust (up to $5 value)! 12/14 Saturday – 50% off basement back issues! 12/15 Sunday – (Kids’ Day) Spend $15 or more and get a free Beanie Clip with your purchase. Also every kid under 12 can get 1 free All Ages comic book today! 12/16 Monday – 20% off any tv and movie related merchandise! 12/17 Tuesday – All Eaglemoss figurines & Batmobiles are Buy 2, Get 1 Free (of equal or lesser value)! 12/18 Wednesday – 15% off Marvel Select and DC Collectibles figures and 25% off all graphic novels and tpbs! 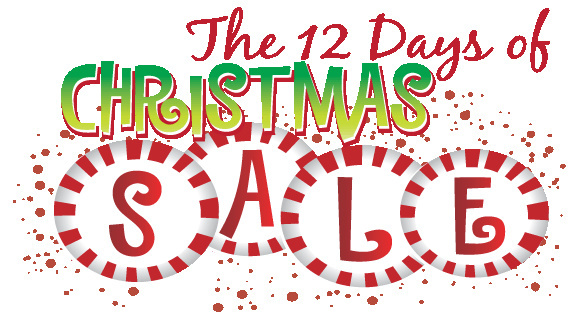 12/19 Thursday – 15% off all Playarts and SH Figuarts figures! 12/20 Friday – 20% off all sports memorabilia! 12/21 Saturday – Buy any full size statue and get a free graphic novel or tpb related to the character for free (up to $29.99 value)! 12/22 Sunday – Free superhero mug with any purchase of $50 or more, while supplies last! This entry was posted in General Info on December 13, 2013 by admin.